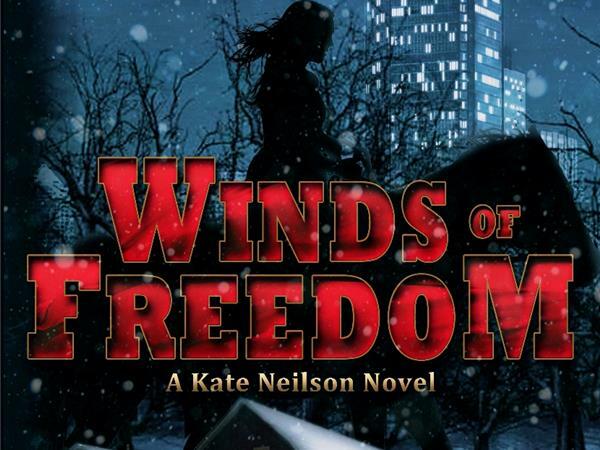 Imprisonment takes many forms, from physical incarceration behind bars to forced enslavement by way of human trafficking and power over the mind through exposure to false beliefs. 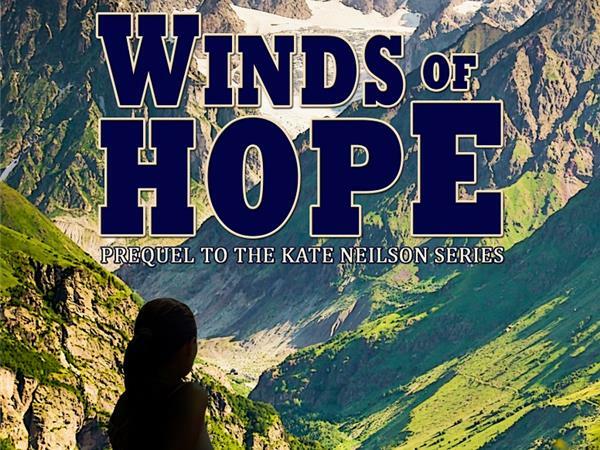 How does one who is imprisoned learn to find hope and relate to a loving God? 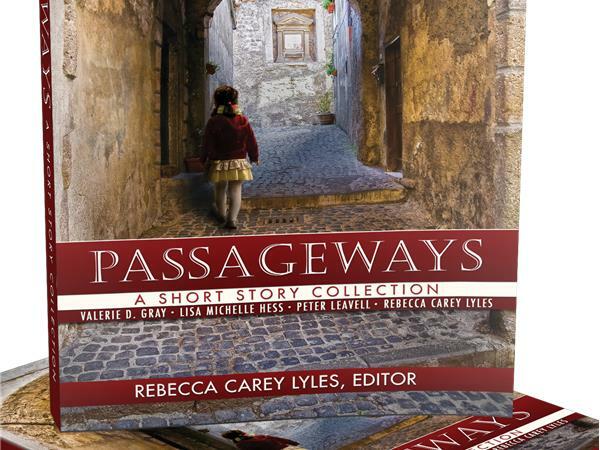 Author Rebecca Carey Lyles has a heart for those who have been imprisoned. 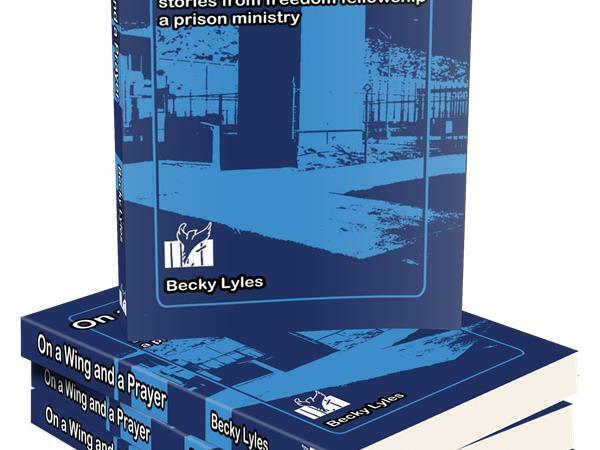 She holds a BA in Church Education from Denver Baptist Bible College and was involved in Prison Ministry in Arizona. 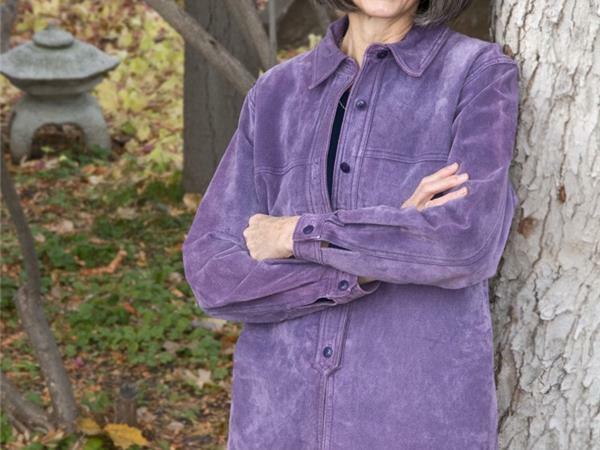 Rebecca has been a transitional coach for women exiting ID prisons & jails. 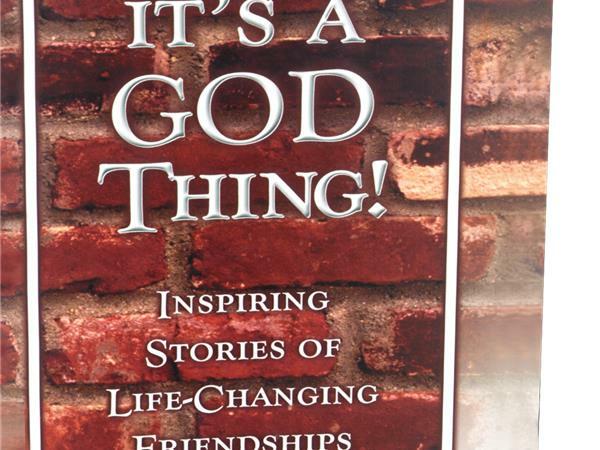 She has published a book about a Colorado prison ministry, which contains interviews of inmates and volunteers & features a jail chaplain. 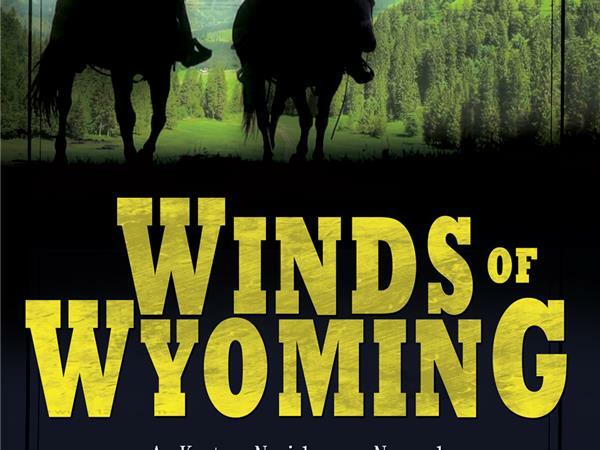 Rebecca grew up in Wyoming, the setting for her award-winning Kate Neilson novels, Winds of Hope, Winds of Wyoming, Winds of Freedom and Winds of Change. 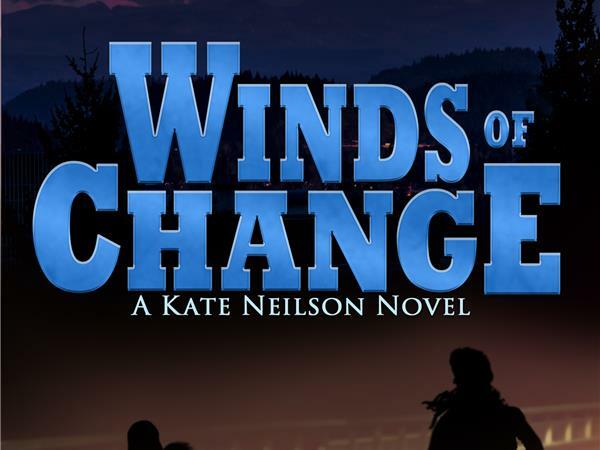 She currently lives in Idaho, where she serves as an editor and a mentor for aspiring authors. 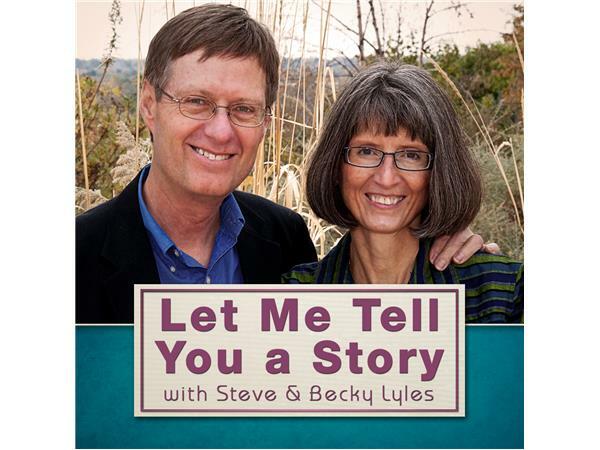 She and her husband, Steve, host a podcast they call Let Me Tell You a Story, which can be accessed through her website, beckylyles.com, or on iTunes, Stitcher and iHeart Radio.